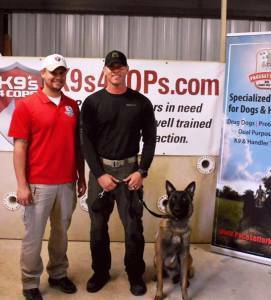 Most agencies struggle when budgeting for the purchase of a K9. 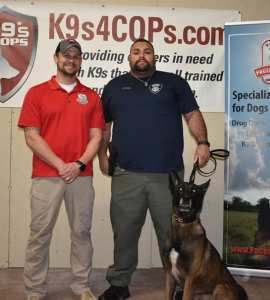 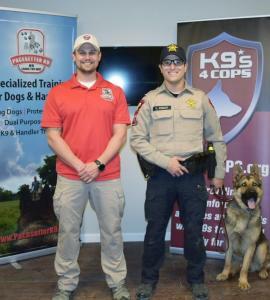 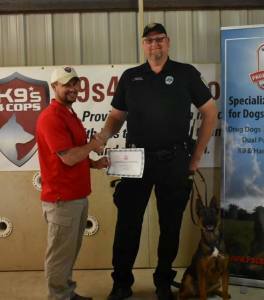 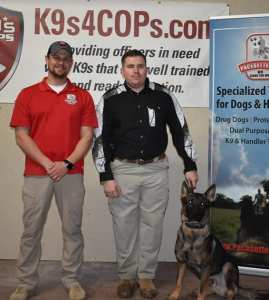 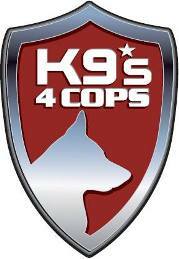 What most departments CAN budget for, however, is the required care, training, and transportation of a K9. 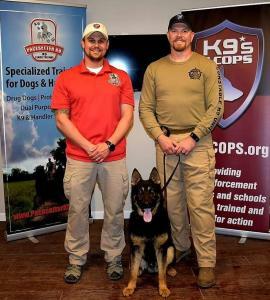 Dual Purpose Dogs trained in currency detection.